There’s no waiting around when you want to print, with Canon’s Quick First-Print technologies. Printing at up to 16 ppm in mono and 4 ppm in colour, it has a mono First Print Out Time of just 13.6 seconds – so there’s minimal delay in initial output. Make your mark with great quality prints. 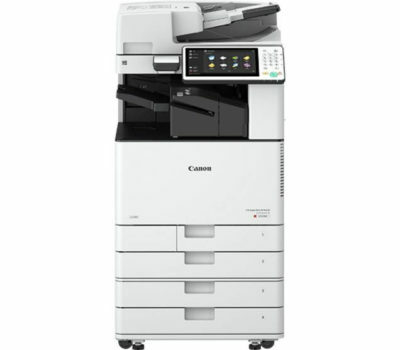 With up to 2400 x 600 dpi print resolution you’ll notice the improved detail, sharp, crisp text and smooth grey scales. 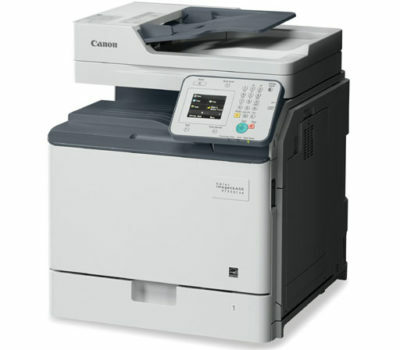 Canon’s superior image processing and innovative S-Toner ensure the finest quality colour output. The superior energy efficiency of the i-SENSYS LBP7010C will help save you money and lower the cost of ownership, as well as reduce your carbon footprint. 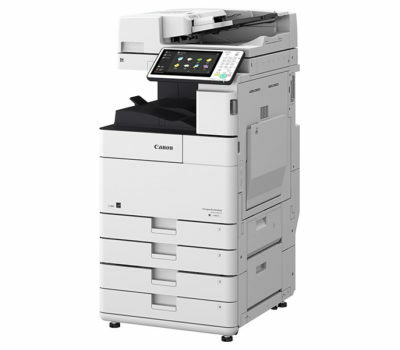 As part of Canon’s commitment to providing the most eco-friendly products possible, this colour laser printer is Energy Star certified. 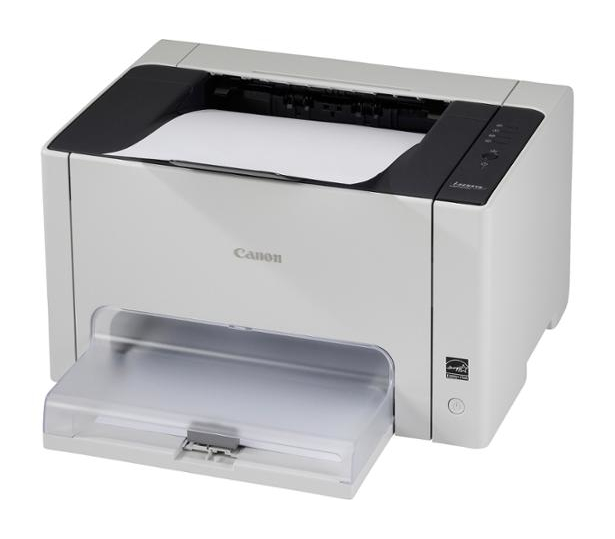 It has a Typical Electricity Consumption (TEC) rating of just 0.5 kWh and in sleep mode it consumes as little as 1.1 watts, making it one of the most efficient printers in its class.